Affinio Selected as part of Microsoft’s Intelligent Customer Journey for Retail, providing a new level of customer intelligence to retailers. 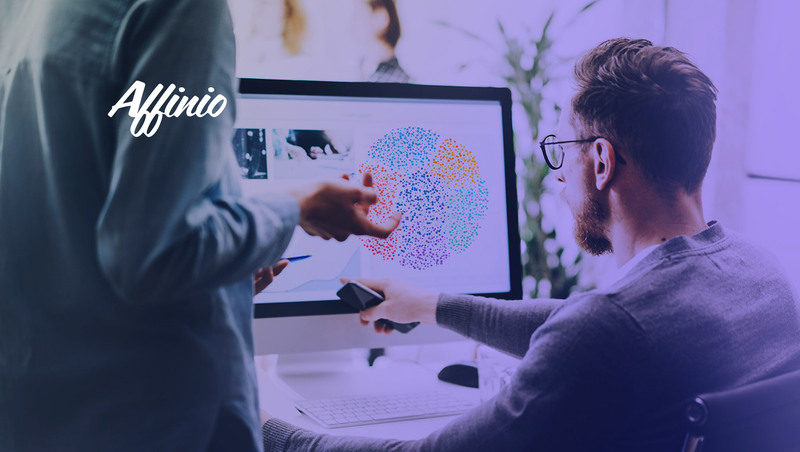 Affinio, Inc., the AI-Powered Consumer Intelligence Platform, today announced it has been selected as part of Microsoft’s Intelligent Customer Journey for Retail alongside Adobe and Episerver. The Intelligent Customer Journey for Retail provides Microsoft’s retail customers with a seamless, personalized shopping experience across every step of their shopping journey. In April 2018, Affinio announced its offering with Microsoft’s Global Consumer Goods and Retail Solutions teams on Microsoft AppSource, an online cloud marketplace providing tailored line-of-business solutions. Today, as an addition to the Intelligent Customer Journey for Retail, Affinio is continuing to help Microsoft customers gain a better understanding of the behaviors, interests, and affinity patterns laying hidden within their customer data sets. “Our team is thrilled to be working with Microsoft, Adobe and their retail and consumer good customers. Our solution will help them power high-performing marketing strategies with built-in AI technology that uncovers and visualizes unique consumer segments based on their common behaviours, interests and affinities.” shares Tim Burke, founder and CEO of Affinio.